Harley-Davidson LiveWire bet on the future. "This is a great motorcycle that happens to be electric." The definition of director of LiveWire project design, Kirk Rasmussen and describes the electric motorcycle Harley-Davidson. 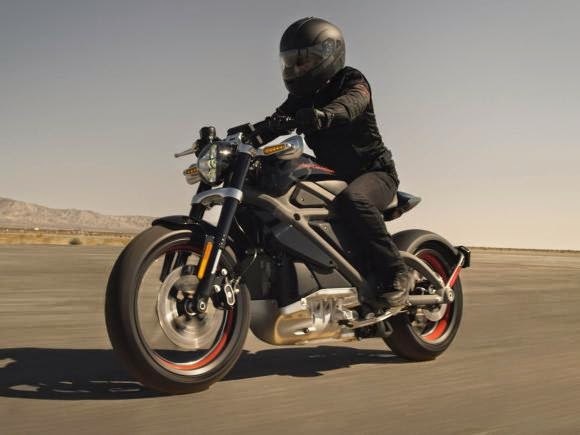 Light (208 kg), agile and with an impressive acceleration - 0-100 km / h in less than four seconds - LiveWire is the first motorcycle powered by electricity produced by the plant in Milwaukee (USA), famous for its noisy engines V2 large cubic capacity and internal combustion. Still under development, the LiveWire Project is going through the dealers of Harley-Davidson in the US since June to the current (and future) customers of the brand to experience the bike and give your opinion. 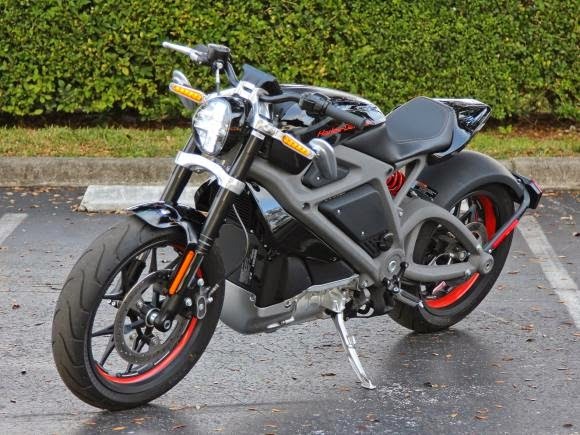 Soon, it will be the European motorcyclists have the chance to accelerate this electric Harley and can contribute to the development of the model, which does not have expected to reach the market. 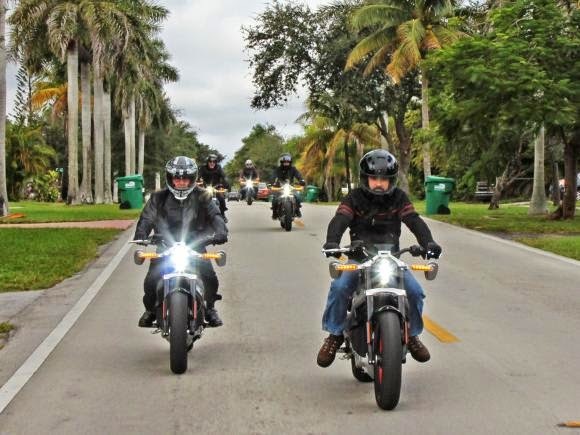 To experience the LiveWire, participated in a stage of this tour, held at Petersons dealership, the largest brand in Miami, in Florida, the southern United States in early December 2014. More than a simple test-ride, the LiveWire seeks to provide a complete customer experience: one can know the development of the bike from the first drafts, through the assembly of the first mock-ups in clay to craft manufacturing the aluminum frame. You can also speed up a jumpstart on LiveWire, where the bike is stuck in a rack, to get an idea of ​​what the engine is capable of 55 kW. Unfortunately, like the other 5,000 people who have accelerated the LiveWire, I was able to give only a small back with the first electric Harley history. But before running about five miles (eight kilometers) preparation was necessary. In addition to the entry in the test-ride and to authorize the Harley to use our image in the Project (something common in tests for the press), we had to watch a long video with basic instructions on how to ride a bike - with type tips " remember to use the brakes. " This is because the acceleration of an electric bike (unless you have one) always surprises. 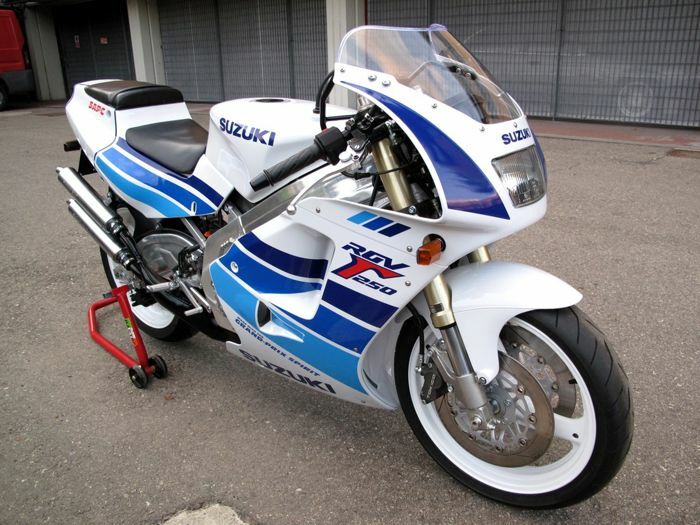 And anyone with motorcycles for qualification can apply to try the model. The instructor also stressed that LiveWire is completely different from other HD. "If you have a custom, pay attention to the position of the pedals, more to the center of the bike and not stretched out front," he said. And installing on the first aluminum frame manufactured by Harley, it has been noted that the news of LiveWire not limited to the motor. The riding position refers to nakeds, but more curved. "Our idea was to create a post-modern café racer," says Yvon me Carvalho, a Brazilian who for eight years working in research and development of Harley-Davidson, which has already been test driver and today is special mechanical tests. For this inspiration cafe racer LiveWire has only the driver's seat. Except for the commands on the cuffs, nothing in LiveWire remember other Harley-Davidson. Simply place the button cut current in "RUN" position that the panel lights up. Like a tablet with a 5-inch touch screen, the panel shows the two driving modes "Range" (for more autonomy) and "Power" (to full power). I opted for the more aggressively and then the inscription 111 mph - in reference to the 111 years of the brand - appears. I pressed the "Start" button on the right wrist as in all Harley, but this time there was no vibration, no noise. Just Nothing. Only silence and the large number zero on the panel and next to two bars - one that indicates autonomy and another, how you are using the accelerator. You can switch between mph and km / h with a simple touch on the screen. I turned the throttle sparingly to get used to the electric thruster torque. There is no clutch and no exchange, just an engine initial transmission to the pinion, and the final drive is by toothed belt. Already in the first meters, LiveWire proved to be light and agile to zigzag. Knees together the false tank, legs bent and an accelerator that drives everything. The curve of torque, acceleration and speed are controlled by the right as you turn the handle. After the first mile, as more confident, I decided to "roll" the cable. Awesome. It is the only word that describes how fast the LiveWire can go from 0 to 100 km / h. A real punch in the stomach. The indication of throttle use was almost 100% and I could feel the destracionar rear wheel. "It is normal. If you turn it all at once, it will go tire burning, "he warned me Yvon Carvalho later. But in this first round, I chose to keep constant speeds and feel the dynamics of the bike. Finally, after some prodding HD enabled us to another about 5 miles on the pre-defined path through some streets and avenues of South Miami. Changes of direction are fast and accurate. Suspensions - inverted fork, front, and monocushioned balance behind - were too hard even for American streets, but allow numerous adjustments. To stop, good brakes, but that evil must be used. Just take your hand off the throttle the motor deceleration almost watertight LiveWire in a few meters. This deceleration is inversely proportional to how much you accelerate. The slowdown also recharges the battery LiveWire and helps increase the autonomy of the model, which reaches its maximum at 60 miles (almost 100 miles) in Power mode. The time to full recharge is 3 hours when the bike is connected to a conventional power grid with voltage of 220V. Interestingly, the motor energy recovery system meant that, although he had run 8 km, autonomy had not fallen exactly 8 km. In the second round with LiveWire, looked me pay attention to the pure performance of the bike. With more confidence, turned the accelerator once and the rear left skidding. "Rearing should not be hard?" I ask the HD test driver. "Easier than you think," said Yvon. The suspensions were adjusted to my height and weight. Its operation was much smoother and progressive. In curves, which were not many, LiveWire was also obedient and firm in his path. After testing, all motorcyclists, including journalists, are asked to answer a survey to contribute to the development of LiveWire. Although there have been manufactured 39 units of the model, it is still a prototype for the Harley, but that should certainly reach the market. His appearance gives the impression that the model is close to the final version, but much can be improved. "This project began in 2010 and was publicly released in June. Since then, there are already a number of improvements that could be made to increase the autonomy, for example, without changing the battery, "confesses Yvon Carvalho. 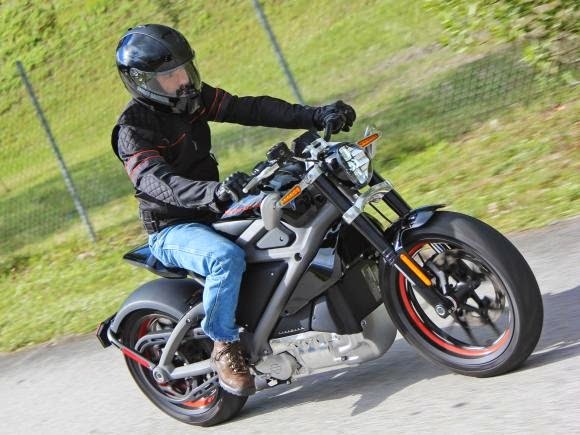 After the experience, after all it is not everyday that guide a motorcycle, electric, and one of the most famous brands for remaining true to tradition, I have to agree with Kirk Rasmussen: LiveWire is a great bike that, by chance, is electric. The performance of your engine is better than that of many Harley models in production - its 55 kW equivalent to about 74 horsepower. Its dynamic behavior is commendable and should please even those who do not like custom bikes. And your visual, futuristic environment, also speaks to the young generations of riders. But not everything is perfect. Sit lack of engine sound. And the turbine noise emitted by the resonance of the electric motor inside the metal case is interesting when accelerating, but annoying at constant speeds. And your bank is not there the most comfortable, although its proposal is to be an urban motorcycle. Their autonomy is still relatively low when you consider that conventional Harley bikes are made to travel. But LiveWire is not a conventional Harley. Definitely. 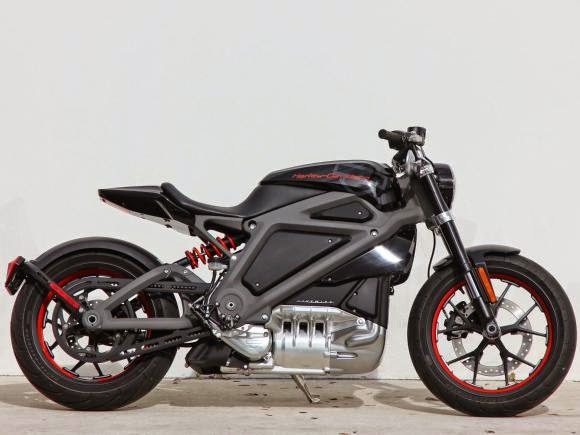 "It's more like an electric guitar than for an electric car," said Mark Hans-Richer, senior vice president and head of the Harley-Davidson marketing, referring to the revolution that electricity took the guitar strings. Perhaps the LiveWire is not so revolutionary in terms of engineering. But from a strategic point of view, an electric bike made by the centenary Milwaukee mark shows that the company is looking to the future. And in its future customers love.